30 Oct Spread the Word – We Are Now Pre-Accredited! 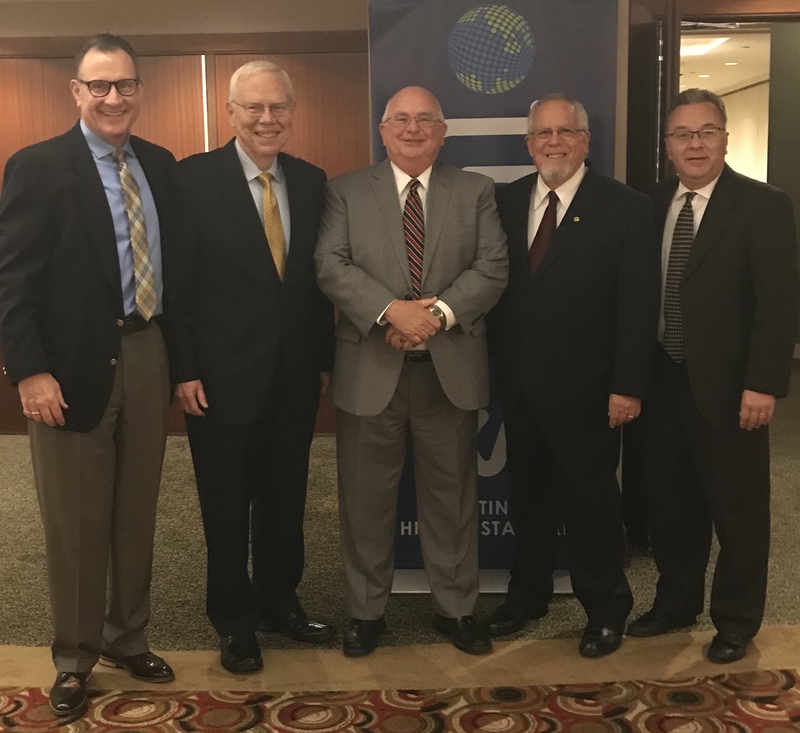 The Gather 4 Him Christian College Board of Directors, faculty, and staff are excited to share that after years of hard work, many faithful supporters, and God’s grace, the college is now pre-accredited through (TRACS) Transnational Association of Christian Colleges and Schools. Please join us in celebrating by sharing this wonderful news with your friends and family! We are now enrolling for Spring and Fall 2019! To apply, click here and start your application today! 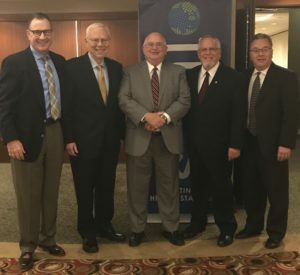 Above: President Bob Nash and Dean of Academics Dr. Darrell Puls appeared before the TRACS commission in Dallas for final accreditation approval.